Yum. 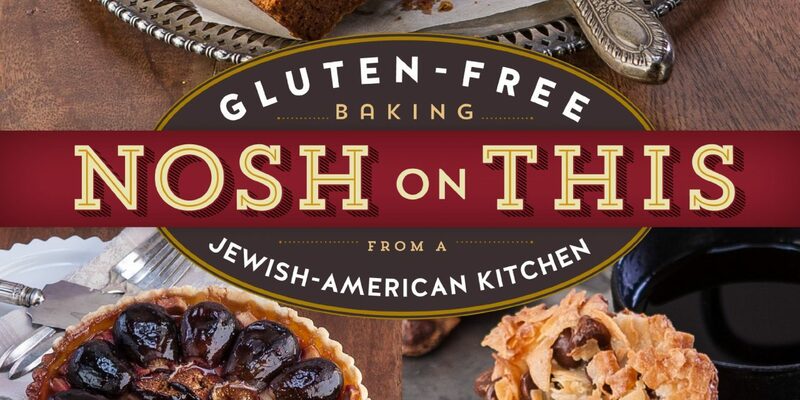 Imagine all the Jewish baked goods you enjoyed growing up or bought at a Jewish deli or bakery, reinvented as gluten-free. A talented Bay Area couple is taking care of that for you. 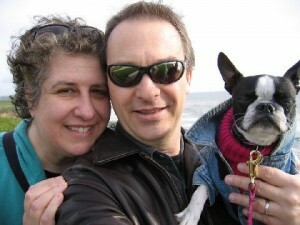 Lisa Stander-Horel and Tim Horel are the husband-and-wife writing and photography team behind the blog Gluten Free Canteen and a new cookbook based on it. The book contains all of the traditional Eastern European recipes from Lisa and Tim’s first cookbook, now out of print, Book of Nosh: Baking for Jewish Holidays & More. 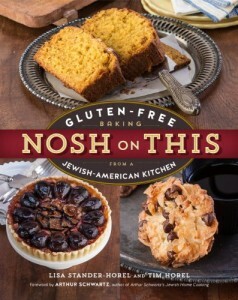 The new cookbook contains an extensive section about gluten-free baking processes and ingredients. 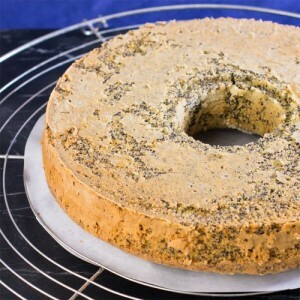 It also contains a selection of modern recipes spanning the genres of cookies, bars, cakes, pies, pastries, doughnuts, breads, candies and more. 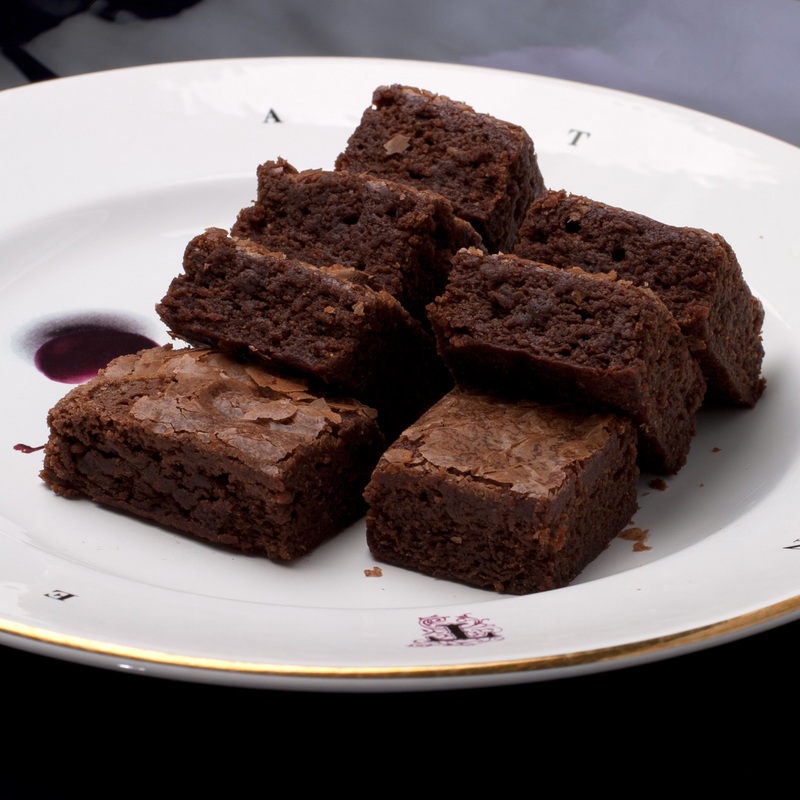 All of the recipes are complimented by Tim Horel’s attractive photos of the finished treats. The Horels said that it generally can take between one and two years to create and publish a cookbook. Nosh on This was completed in just shy of a year. “A great cookbook is all about the editing and attention to detail. We were lucky to have a wonderful editor,” Lisa related when I asked about the nuts and bolts of working with their publisher. Lisa observed that sometimes readers try a recipe using different ingredients and wonder why it didn’t come out looking like the photo. She always suggests trying a recipe exactly as written the first time and then once comfortable with the process, to experiment and change or substitute ingredients where possible. At that point, it becomes a different recipe, and sometimes it can even be a better recipe. When asked to pick her favorite recipe, Lisa demurred, “It’s like your kids. You love them all.” But when pressed, Lisa confessed to liking the black and white cookies best. However, she became particularly animated when describing how she recently created Hobnobs that are gluten-free. Hobnobs are a UK staple, in the family of oatmeal biscuits. So far, the commercial ones aren’t gluten-free. Foods from Nosh on This and from the Gluten-Free Canteen website not only sound delicious, they also look delicious. “What Lisa bakes is what I photograph. We don’t use any fancy styling tricks common in the industry most of the time.” Tim’s food photographs have been published in a number of places beyond the blog and cookbook, including Living Without’s Gluten-Free and More 2015 Gluten-Free Baking guide. 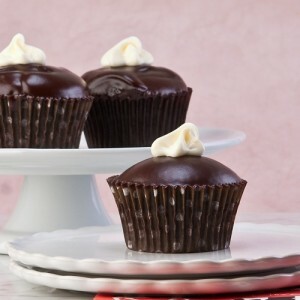 Lisa and Tim also support the Celiac Community Foundation of Northern California and the baking happiness of our local community by contributing a quarterly article to our website, each offering a seasonal selection of four or five tempting recipes. They are known in our office not just for their wonderful recipes and photography, but for their impeccable professionalism in always getting the job done early and flawlessly – an editor’s dream of perfect spelling, well-turned phrases and precisely sized images. 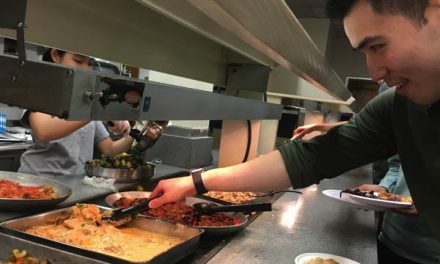 Lisa and Tim update the Gluten Free Canteen website every week with a new recipe, and they are working on several new projects. Follow them on Twitter (@GF Canteen) or subscribe to the email list on the Canteen website.